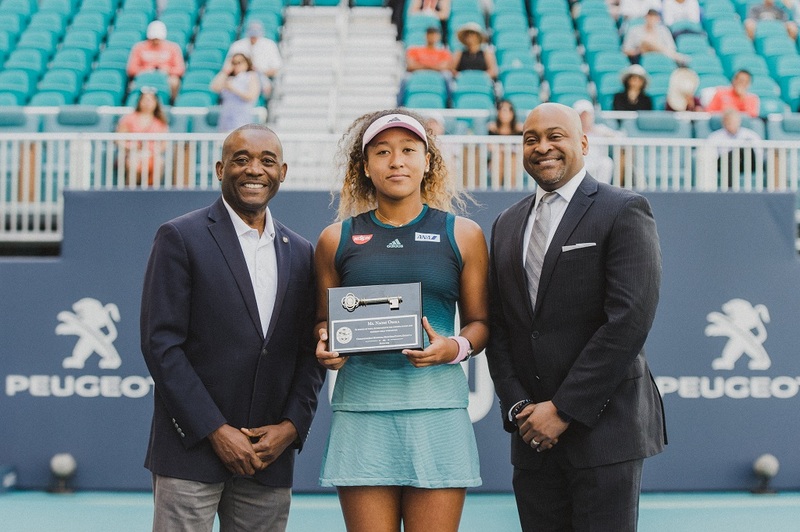 On Friday, Naomi Osaka was presented the Keys to Miami-Dade County following her win over Yanina Wickmayer at the 2019 Miami Open. 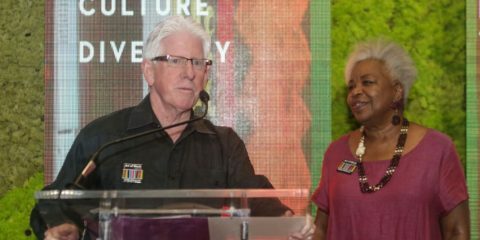 Commissioner Jean Monestime and Senator Oscar Braynon were on hand to recognize Osaka’s contributions to the community and for being an amazing role model to South Florida youth. The the 21-year old Japanese, Haitian, and American tennis prodigy is currently ranked No. 1 in the world by the Women’s Tennis Association (WTA) and is the first Asian player to have this distinction. 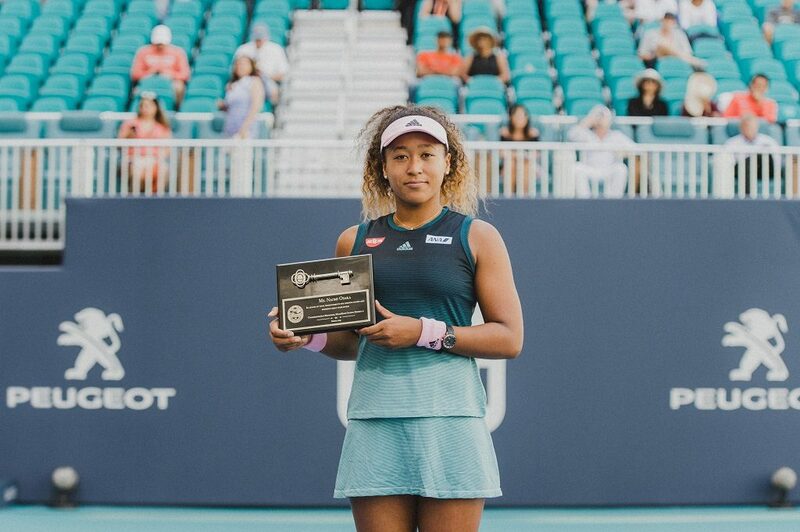 She won two consecutive Grand Slam singles titles, in 2018 and 2019 and has instilled a sense of pride in Japanese and Haitian communities alike. 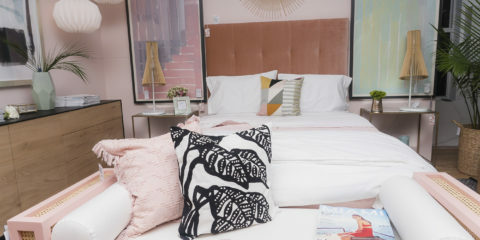 Earlier this year Barbie (the world famous Mattel doll) named Osaka one of their Barbie Role models and created a Barbie in her likeness as part of their Dream Gap Project–an ongoing global initiative aimed at giving girls the resources and support they need to continue believing that they can be anything.